We are on Spring Hiatus for the month of April. 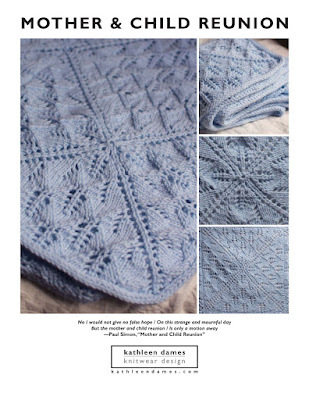 Season Two of The Sweater with Kathleen Dames will begin in May, and we will knit the Purly Pullover together. Today we are taking a peek at my popular A Vest for Charles and Sotherton patterns. I misspoke! The vest in question was worn by King Charles I to his beheading. See more here: http://www.gettyimages.ca/detail/news-photo/the-vest-that-king-charles-i-allegedly-wore-on-the-day-of-news-photo/96819393 and here: http://needleprint.blogspot.com/2011/06/king-charles-i-his-knitted-vest.html The patterns used in my modern interpretation include King Charles Brocade, seen in the yoke of the original, and and XOXO pattern featured between some welting at the bottom of the placket. Sotherton was inspired by the Sotherton estate in Mansfield Park. If you are looking for a figure-flattering DK weight sweater, she’s it! Next week we will review the Purly Pullover pattern and talk measurements.